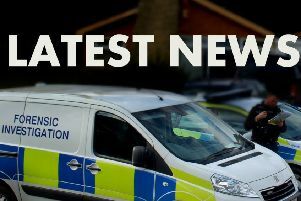 Lincolnshire Police have found a woman who went missing from the village of Fotherby, near Louth, this morning (July 7). There had been concern for the welfare of Mary Hornsea, 80, who left to take her dog for a walk this morning - but the dog returned home without her. At 11.45am, Louth Police tweeted: “We are happy to confirm that [Mary] has been found safe and well.